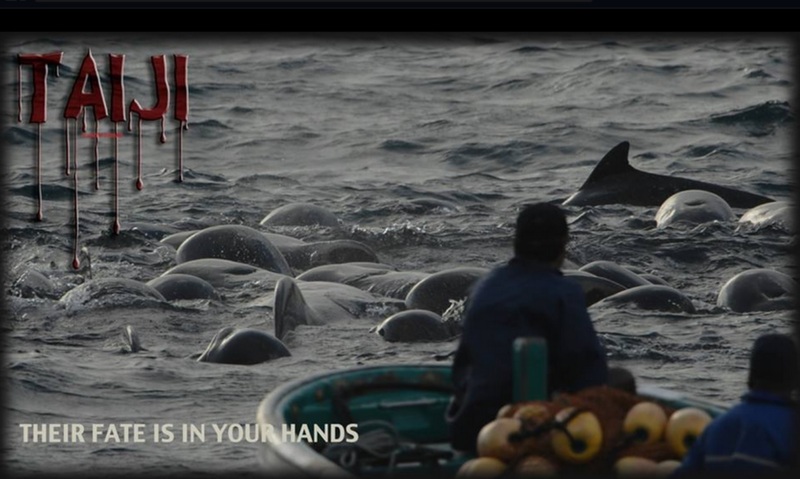 This entry was posted in Cetaceans, Dolphins and tagged BBC, Dolphin, dolphins, Facebook, IMATA, Japan, JAZA, Martyn Stewart, Osaka, taiji, the Cove, WAZA by Kirsten Massebeau. Bookmark the permalink. The American people need to take on Japan by boycotting every good they sell in the USA. 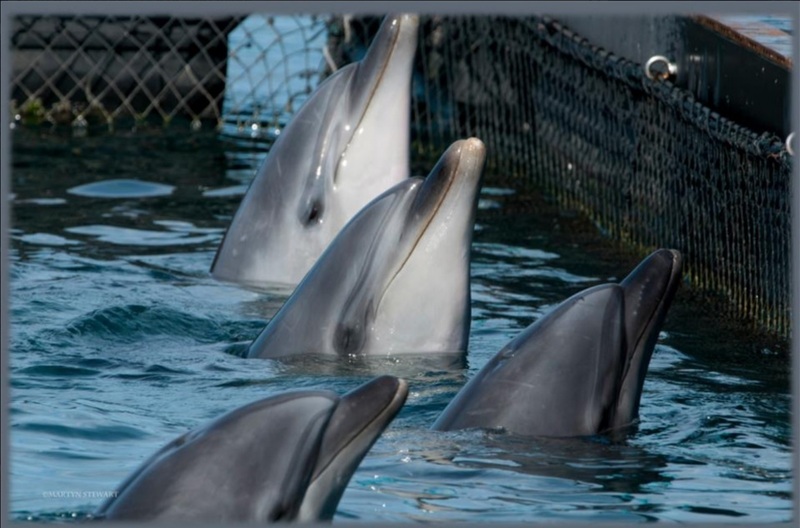 It is obvious now that the Japanese government supports the Taiji drive hunts. Wake up Americans!!! SAY NO TO JAPAN. Go and tell your car dealerships, your retailers etc. 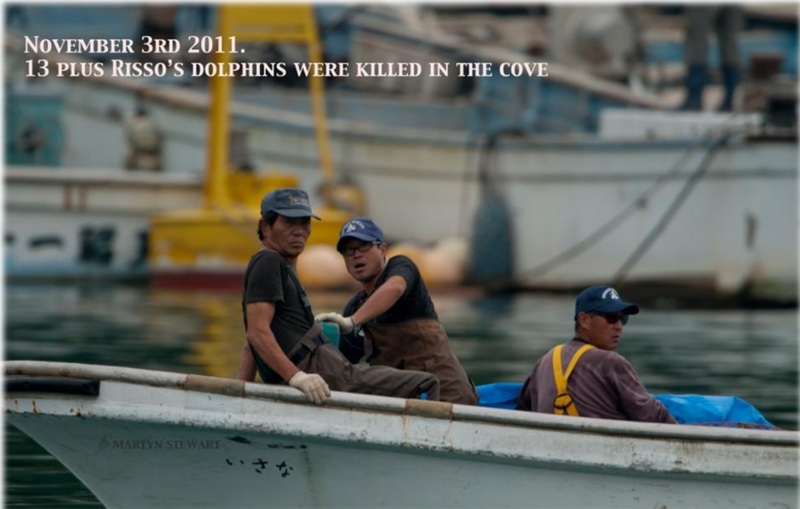 Everything Japan sells in conjunction with the US MUST GO UNTIl THE TAIJI DOLPHIN HUNTS END FOR GOOD! 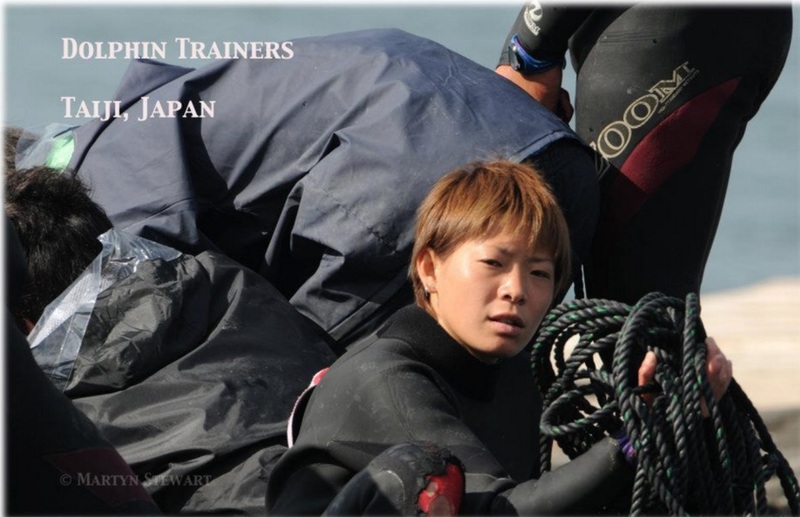 Cindy at this time a boycott seems the wrong thing to do as more Japanese people are joining the movement to the drive fisheries everyday. I do understand your frustration though. 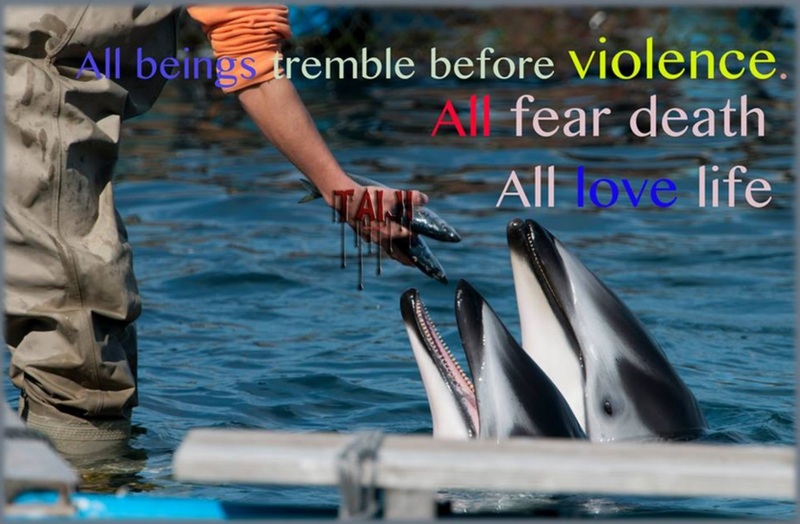 It seems the dolphin suffering will never end in Taiji. Martin, this is not the end but merely the beginning. You have created a wake so strong that many will be propelled forward in your draft. 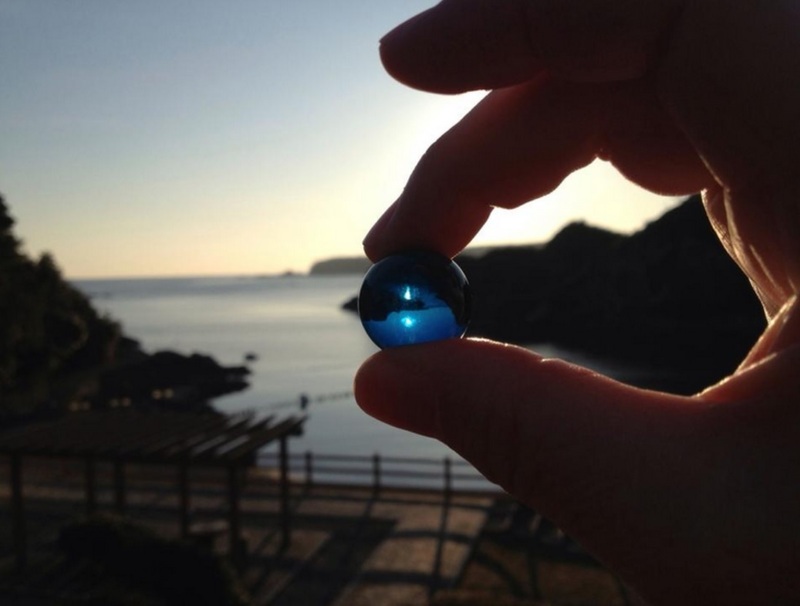 You are a gem and every dolphin and ocean lover has a place for you in our heart. I am a fan for life. Can’t wait to see the next creative move you make!! 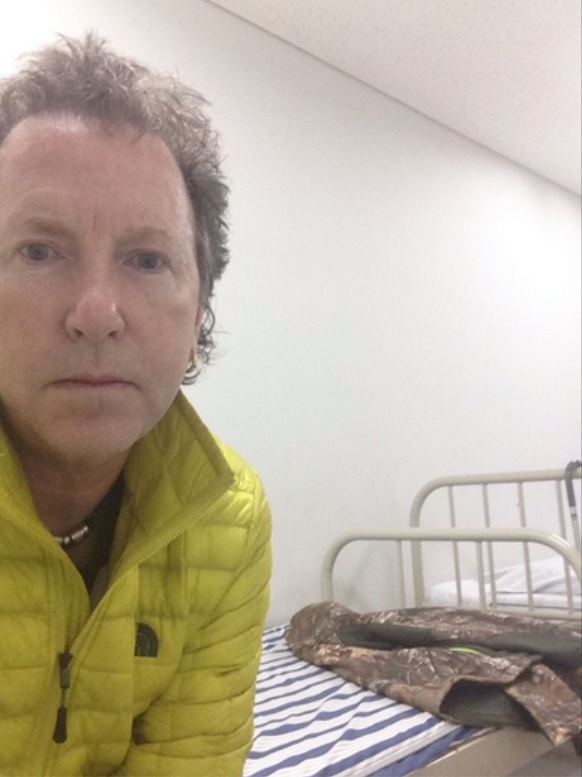 Martin, thanks for your time and commitment to record and broadcast the horror of Taiji. It will not be in vain despite the leaden progress of any change. 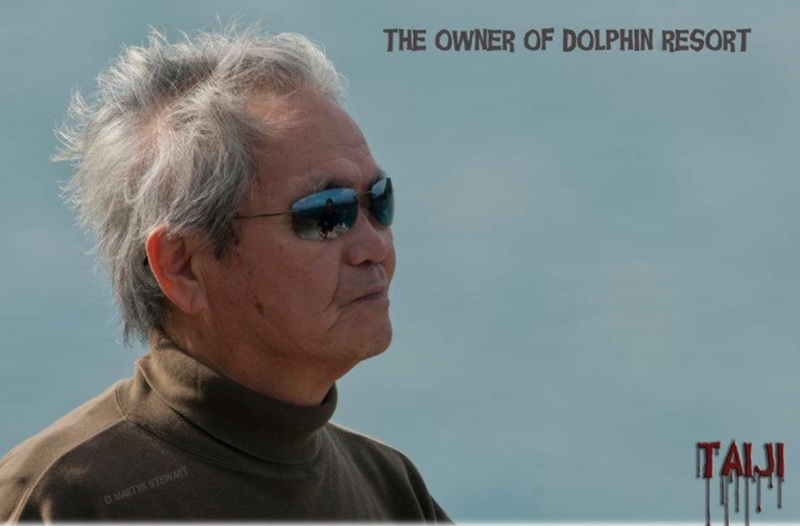 He will be so missed Tony but as you pointed out his images and video will live on continuing to bring awareness to the world about the cruel Taiji dolphin drives. Thank-you Martyn Stewart for your comment I am honored! I have always felt honored to share your work and you truly compelled me to become a vegan! We will support you and get you back to the dolphins we all love so much! Thanks for all you do for all animals.